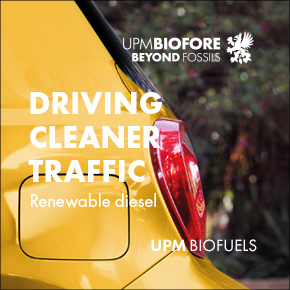 A new biocrude and biofuels laboratory has opened in Queensland, Australia, on the site of the Northern Oil advanced biofuels pilot plant in Gladstone. Southern Oil and JJ Richards & Sons, joint venture partners in the Northern Oil Refinery at Yarwun, near Gladstone, built the multi-million dollar laboratory with funding support from the Australian Renewable Energy Agency (ARENA). ARENA provided $2.37 million (€2.24m) to help develop and construct the $5.3 million state of the art laboratory, with Southern Oil contributing the balance. 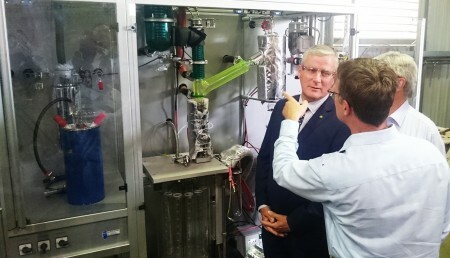 Australia’s Federal Minister for Small Business, Michael McCormack MP, officiated at the opening of the laboratory that will test biocrudes to determine their suitability to be refined into transport fuels. Southern Oil managing director Tim Rose said the laboratory would provide critical information to determine whether a compelling business case can be made to build a commercial scale biorefinery to produce renewable diesel and jet fuels. “Earlier this year, with Queensland Government financial assistance, Southern Oil announced it would develop a $16 million biofuels pilot plant here in Gladstone,” Rose said. 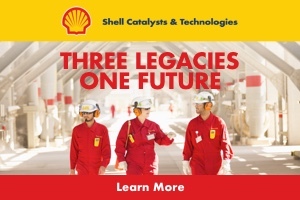 He added: “The Northern Oil Advanced Biofuels Pilot Plant is scheduled to open in early 2017 and is the next step towards a $150 million, commercial-scale biofuel plant. Rose explained the laboratory would be available, free of charge, to other Australian biofuels developers to conduct testing on various raw fuels. “Until now, Australian biofuel developers have had no choice other than to send their products overseas for testing, which has cost them time and money,” Rose said. Rose said that, within the next three years, the Northern Oil advanced biofuels pilot plant aims to have produced one million litres of fuel for use in field trials by the US navy as part of its Great Green Fleet initiative, by the Australian Defence Force for the navy, by Australian heavy road transport operators and possibly for the aviation sector.